Weihenstephan is a brewery and also the university for brew masters. 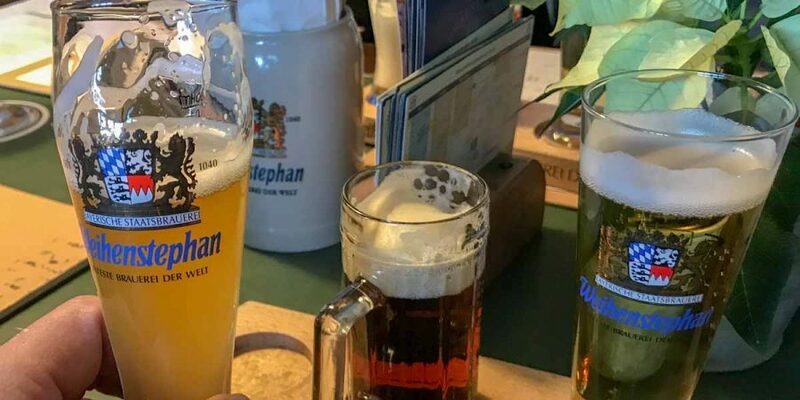 Thus the Weihenstephan Monastery Brewery – after nearly a thousand years – still stands upon the Weihenstephan Hill, proud of its quality and its tradition and conscious of its position as the oldest existing brewery in the world. When in Munich, this is a must-visit location for everybody who loves beer. You can take a 60-min brewery tour and the have several restaurants / tasting rooms.